Colour and Culture: Garma, NT. “Consider a world where modern Greeks knew next to nothing about Athenian literature, or English-speakers were only vaguely aware of Shakespearean drama. 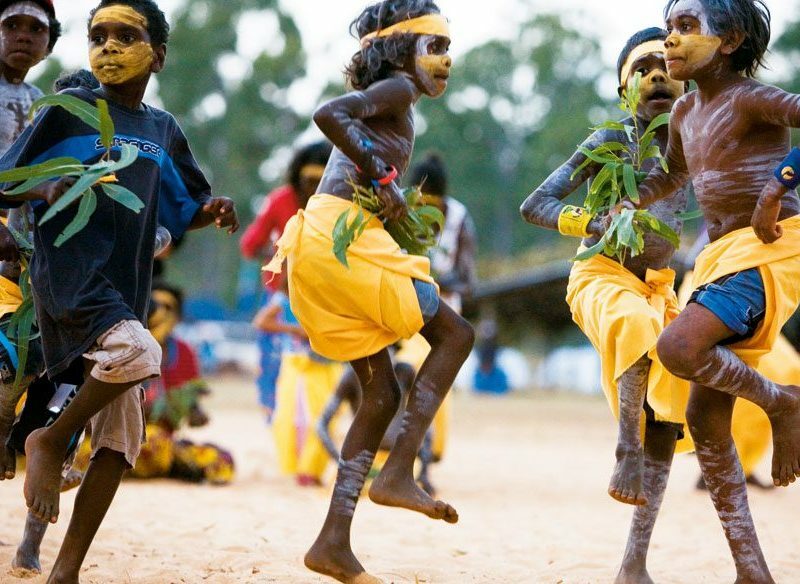 That is the position in which we stand with regard to northern dance,” wrote Australian journalist Nicolas Rothwell. His quote perfectly sums up the meaning of Garma: to restore and preserve the indigenous culture of the Yolngu people of north-east Arnhem Land. The four-day event is considered one of the largest and most vibrant celebrations of indigenous culture through art, ancient story telling, dance and music and let us tell you, you won’t leave here untouched. From 2-5 August 2019.